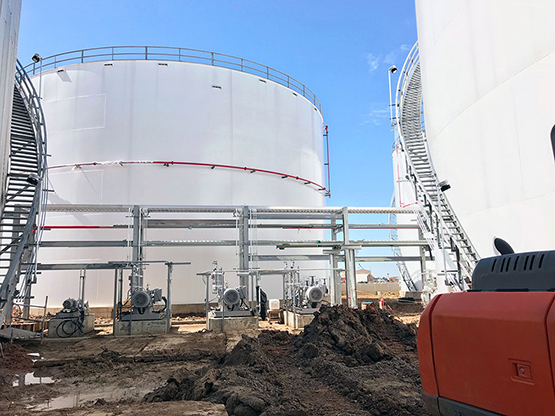 By teaming with KPE to develop or expand your terminal or tank capacity, you are enlisting the services of engineers whose years of experience is unequaled in the industry. 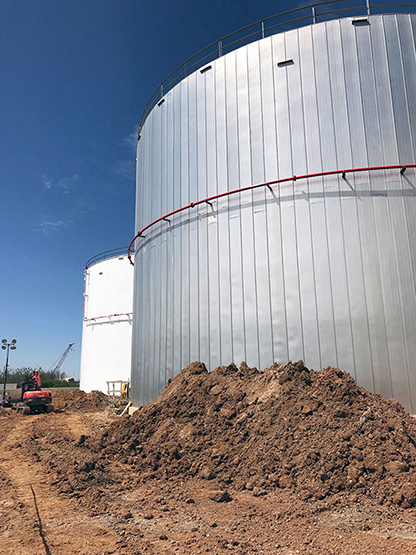 Our engineers have spent decades working as operators and as process engineers, providing them both the insight and the expertise necessary to understand your goals and to provide optimal solutions to meet them. 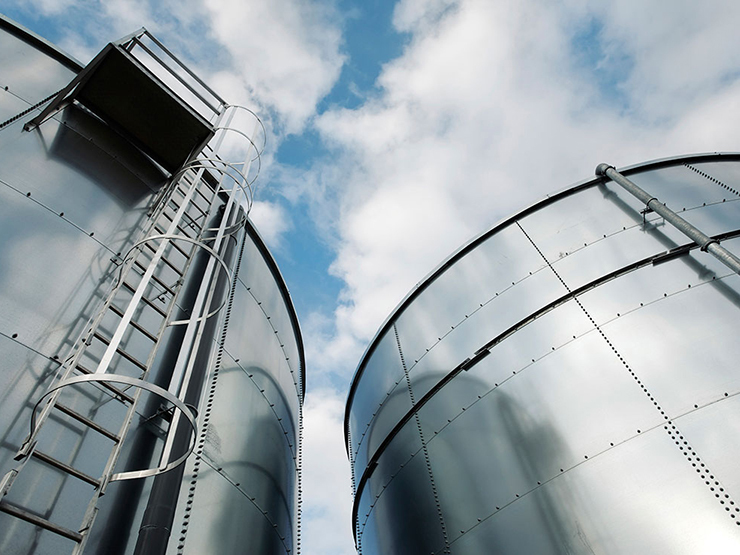 Our decades of experience in all sectors of the downstream industry ensures you receive best-in-class EPC solutions designed to minimize downtime and costs during facility construction or expansion. Our project managers act as a single point of contact throughout the project cycle, allowing us to respond immediately to your concerns and to leverage expertise as needed from every corner of our organization. Our business strategy and low overhead strategy permits us to operate at significantly thinner margins than can our competitors—an advantage that we use to lower your costs. In addition, the KPE organization structure removes the internal layers of bureaucracy that act as communication barriers between you and project managers. When our unique structure is combined with our flexible approach to contracting that often includes lumpsum fixed pricing, the client-KPE relationship becomes an efficient, responsive partnership.